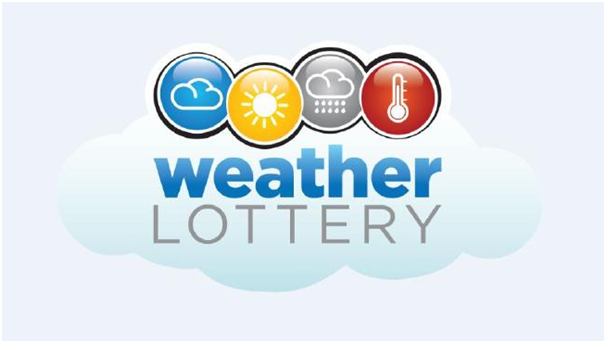 Interested in lotteries then do not be surprised to know that there are so many of the lotteries games to play these days be it Australian lotto or even International lotteries. When you enter a lottery retailers store or browse online to buy a lottery ticket you find so many of them tickets ranging from lowest to highest cost. You can choose simple daily lotteries, scratch its, Saturday lotto or Powerball or Cash4life , KeNow or any other of such kind. Most of the lotteries have biggest jackpot prizes to win that go beyond millions of dollars. So if you get confused or couldn’t decide which lottery ticket to buy then here is what you can read about and find out which suits you the best. If you are a conservative player then Monday, Wednesday and Saturday Lotto are best for you. 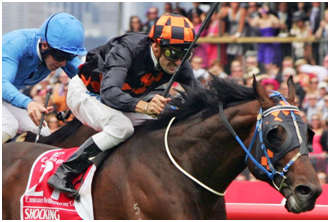 These lotteries offer an excellent price point, with bets starting from just 60 cents each. Unlike some international lotteries where the numbers go right up to 90, these lotteries offer a significantly reduced number range of just 1-45. 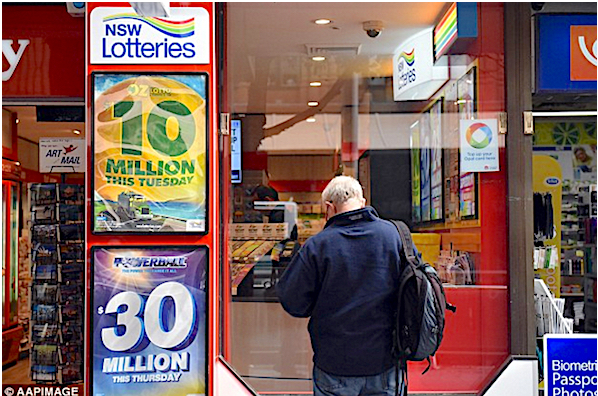 Hence, the odds of winning Monday, Wednesday or Saturday Lotto are stacked more heavily in your favour than many international lotteries, as well as other Australian lotteries. For example, the odds of winning Monday Lotto are 1 in 8,145,060, whereas the odds of winning US Powerball are much larger at 1 in 292,201,338! While the odds of winning are more in your favour, that often means the jackpots are smaller. 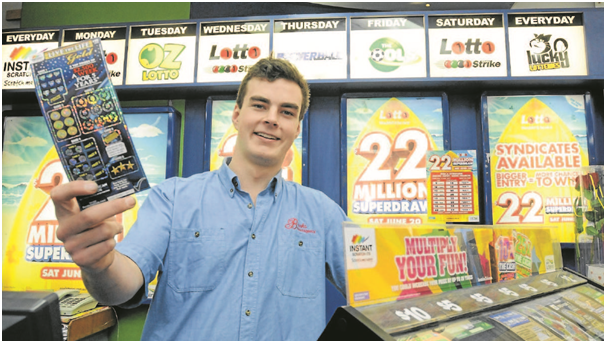 Monday and Wednesday Lotto jackpots are $1 million, while Saturday Lotto starts from $4 million. Also many of these lotteries are topped up by an extra $1 million, at no extra cost to you! 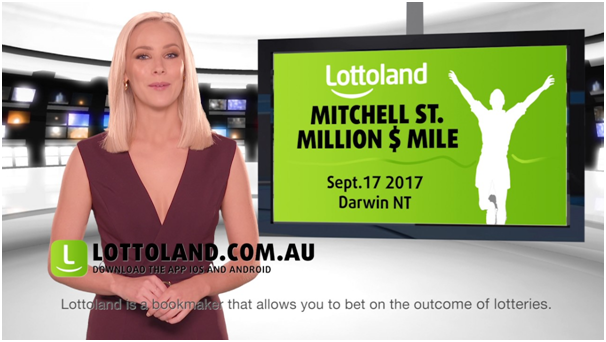 This means for as little as 60 cents, you can bet on an Australian lottery and win an additional $1 million if you hit the jackpot! Also as a conservative lottery bettor, you can try some international lotteries like Swedish Lotto which is also a cost effective lottery to bet on at just $1.50 per game. The odds of winning Swedish Lotto are also better than many other international lotteries at 1 : 6,724,520, and the record jackpot has hit $40 million! At $0.50 per bet, MINI Lotto is another international lottery that is popular with the conservative bettor due to its low entry cost. You can therefore with your conservative approach play even some of the global lotteries which are cost effective. Many players know that either playing lottery will have a loss situation or a win situation. These players are not afraid to take a risk and know that if they win they will be rewarded and if they lose they do not blame. 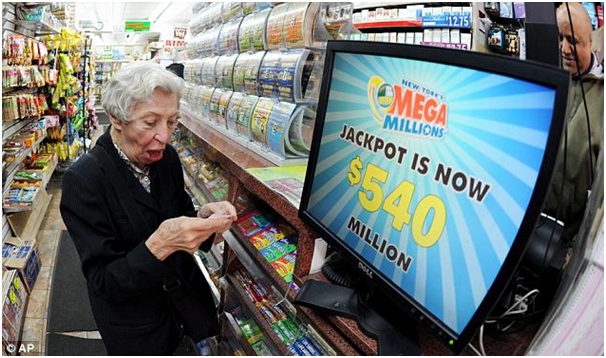 For such lottery players the world of mega-million dollar jackpots suits the best. Such players can go for international lottery jackpot games like US powerball where the jackpot amount is massive $100 million USD. In 2016, the US Powerball jackpot reached a staggering USD $1.586 billion (approx. $2.1 billion). The price of a US Powerball bet starts from $5 per game, and while the odds of winning are long at 1 : 292,201,338, they are still not the biggest odds of striking it rich. Another such international lottery is Italy’s Super Ena lotto, where the odds of hitting the jackpot are 1 : 622,614,630. The record jackpot for Super Enalotto is $270 million and the cost of a bet in this lottery starts from $3 for a standard game. Other lotteries on the radar of global jackpot bettors include EuroMillions, where the jackpot regularly flirts or goes over the $100 million mark, and El Gordo de Verano, the Spanish summer raffle that offers a prize pool of more than $150 million. KeNow and Scratch its lottery are the best lotteries for those that don’t like waiting. Because such players cannot stand for long to wait for the results and want to know the draw instantly. So the perfect lottery for you to bet on is KeNow. 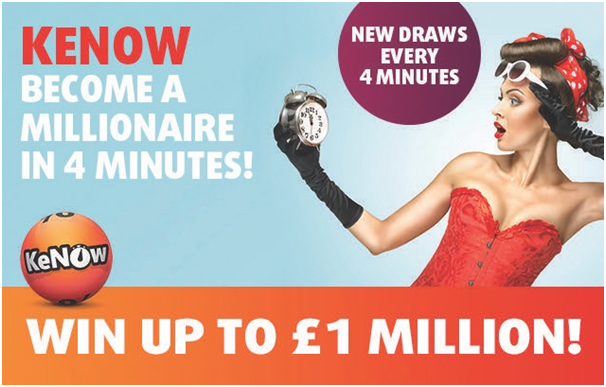 With a draw every 4 minutes, you never have to wait long for your chance to become a millionaire! KeNow also allows you the flexibility to choose how many numbers you want to play. The more numbers you choose and match, the more you win! For example, the maximum amount of numbers you can select is 10. Every four minutes, KeNow reveals 20 numbers per draw. If you match your 10 numbers with any of the 20 numbers drawn, you win the jackpot! KeNow also allows you to select multiple games to bet on automatically. The odds of winning the jackpot at KeNow are 1 : 2,147,181 one of the best odds in the business. Similarly Scratch Its reveal your results at once and you can choose from so many of games and buy tickets from as low as $1- $20. Now choose the lottery that suits you the best. Note that you need to know first how much can you bet, how much can you take risk and how much patience you have to wait for the results to be drawn. Finally you also need a strong heart and mind in case you lose.